If your Fracture is headed to another recipient, especially as a gift, not to worry! All order invoices and receipts are sent electronically to the email address on file with your order, and won't be included in the box (we like to save paper and stay green this way). 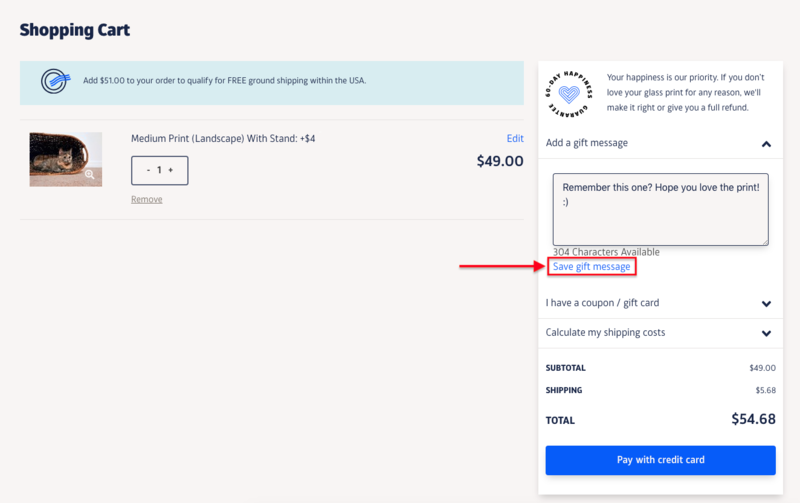 If you’re gifting your Fracture order, you won’t need to scramble to remove any pricing. You can also include a personalized note with any order! 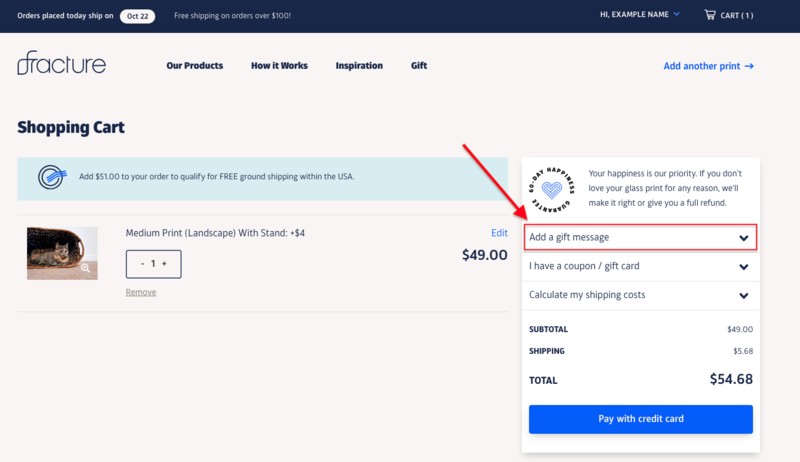 Just select the Gift Note option when checking out, and you can then type a message to your recipient to be sent alongside your Fracture. Ta-da! A personalized note will now be included in your box.